In survival your feet equal transportation, and transportation equals life. Taking care of your feet is important and cannot be stressed enough. Starting with your socks, you want a good moisture wicking set. I like a wool blend work or hiking sock. Boots will be next. Here again quality counts. Think protection and comfort. This is no place for flip flops or tennis shoes. 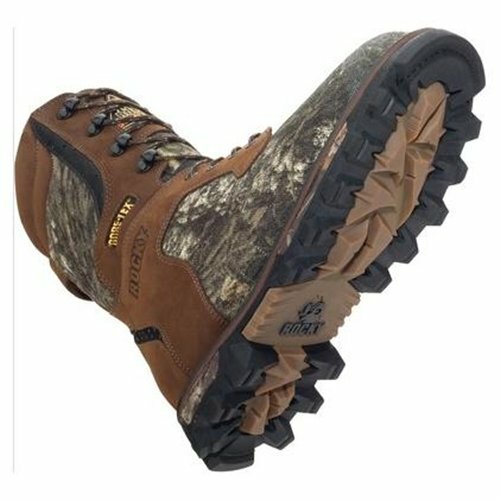 Leather hunting boots with Gore-tex, military, and hiking boots will all fill the bill just fine. Make sure they fit properly. Wear the same type sock you’ll be packing when trying them on. New boots will need some break in time. Short hikes will accomplish this in no time at all. Next you may want to work mink oil into them. This will help protect and water proof your boots. It is truly a nice and useful piece of information. I am happy that you simply shared this helpful information with us. Please stay us informed like this. Thank you for sharing.